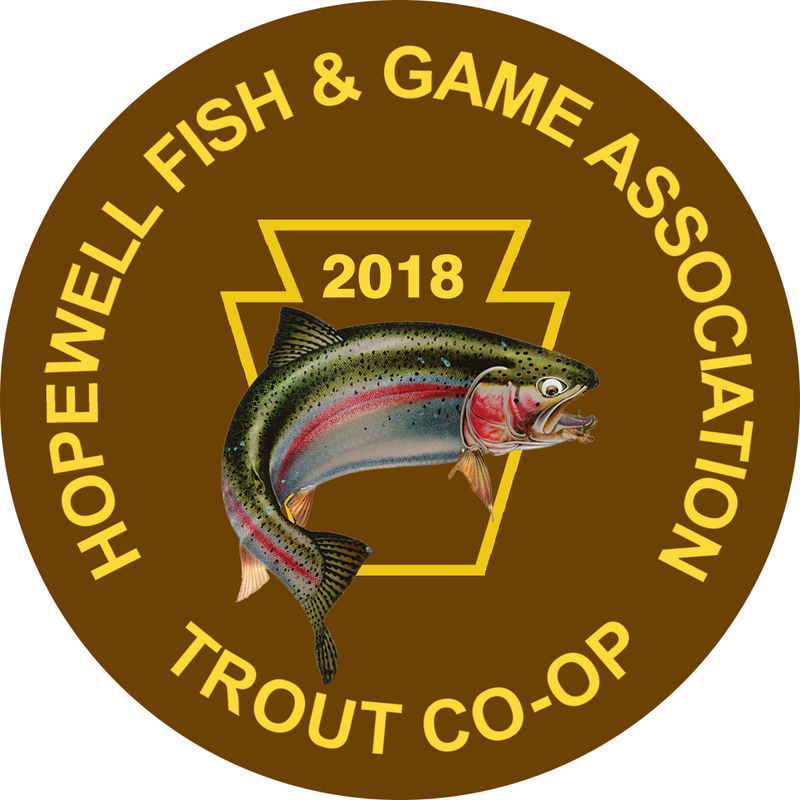 Hopewell Fish and Game Association - Trout Co-op, Stocking Schedules and MORE! Hopewell Fish & Game raises and stocks trout in various creeks and streams locally to provide fisherman the enjoyment of their sport. 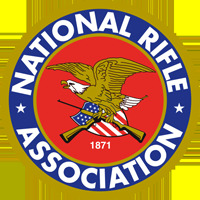 A sign up sheet for feeding the trout is provided at the meetings for members who wish to volunteer. 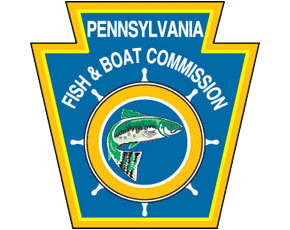 To view the Pennsylvania Fish & Boat Commission Adult Trout Stocking by County, click HERE. To purchase your Pennsylvania Season Fishing License, click HERE. Click HERE to be redirected to the Izaak Walton League of York&apos;s website for the 2017 Izaak Walton League of York Trout Stocking Schedule. 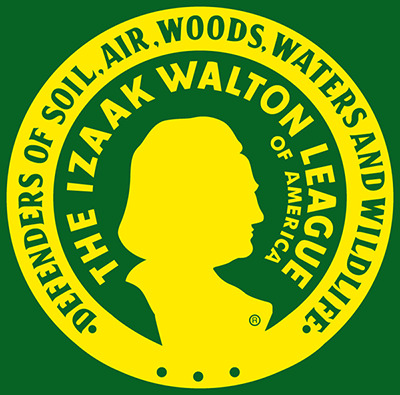 To visit the Izaak Walton League of York website, please to to http://www.yorkiwla.org.